Yet another new character added to the mix. Mortal Kombat X is about to get yet another playable character in Tremor who’s being shown off in a brand new trailer. The character, who was known as the Tan Ninja previously, will be available for download as part of a DLC pack on July 21 for those who have previously bought the season pass. For those who are buying the DLC piece meal, they will be able to get this particular DLC for about $8 on July 28. The video shows off the abilities of Tremor who deals in earth magics. He can crush his enemies between two massive piles of rocks, hurl those rocks and stone at assailants and much more. The video shows all the different fatalities and attacks this new character will be able to use. Mortal Kombat X had promised a number of different characters coming to the game in the next few months. Some of the characters, like Tremor, are from the game’s universe while others are entirely new to the franchise such as the Predator or Jason Voorhees. 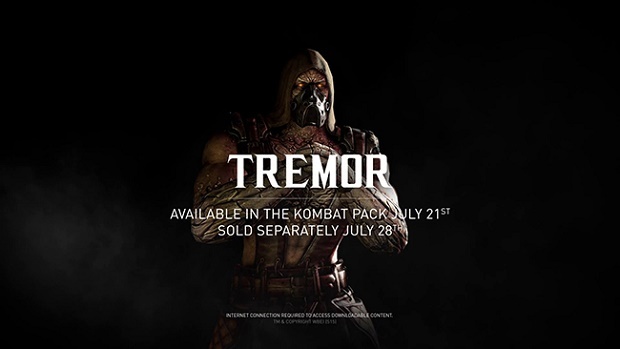 Tremor had previously entered the series way back in 2000 as part of Mortal Kombat: Special Forces. He hasn’t been seen since, and is one of a number of characters that are making reappearances after a long layoff. 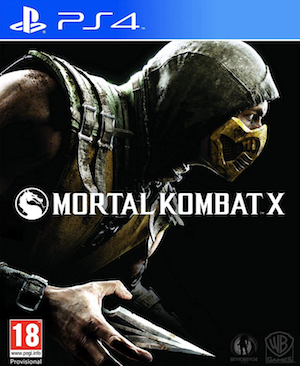 Launched back in 2014, the first of the series made for current generation, Mortal Kombat X is currently available for Xbox One, PlayStation 4, and PC; Xbox 360 and PS3 versions are expected sometime this summer. A mobile version of the game can also be found in the iTunes App Store for iPhone, iPad, and iPod touch.